I've found the most delicious dress which I absolutely must have! I've always been a fan of Ruche, but something about their clothing this season has taken my breath away. It's all such carefully curated vintage-style whimsy! 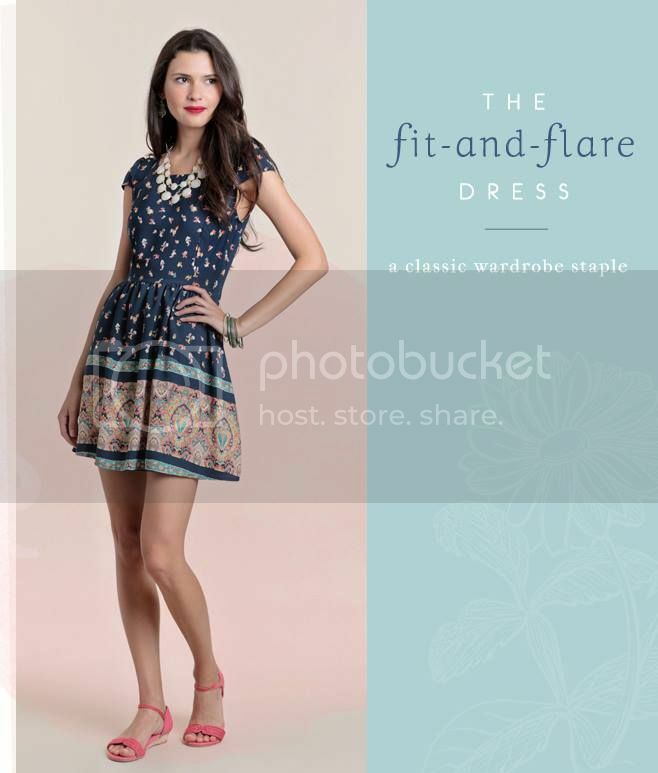 While I adore most of their "Fit & Flare" dresses, the Enlightened Path Paisley Dress is my favorite. If you're a Ruche fan as well, which dress makes you swoon? I know!!! I'm hoping they don't sell out right away.